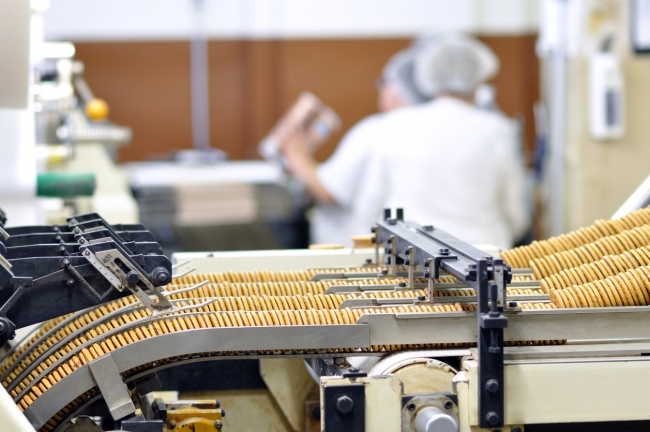 High-profile, large-scale food recalls are hugely costly and damaging for businesses. 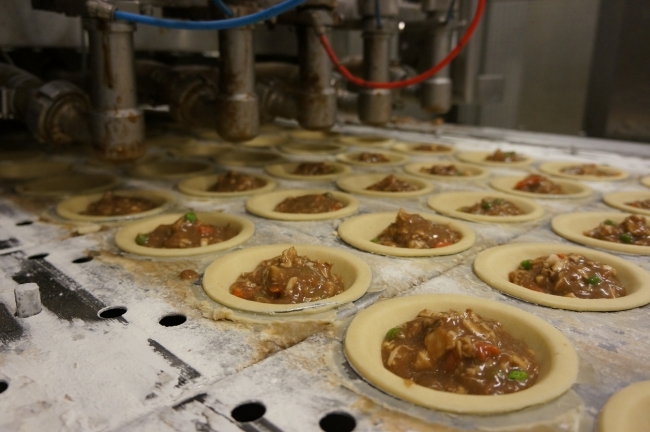 This year alone there have been countless incidents from the food manufacturing industry. One recent example from early September was the widely covered news that 200,000 kilograms of frozen chicken from USA based Wayne Farms LLC, were recalled for potentially containing bits of metal. Chicken products that had been sold across America were affected. This is just one of many extreme recalls that demonstrates the importance of food traceability and highlights that the industry must do more to accurately track food through all stages of production, processing and distribution. Duncan Moir from Epicor looks at what manufacturers can do to prepare. In the last ten years or so, the world has become more health and safety conscious, with a much greater focus on the nutritional and allergen content of our food. As a result, legislation on traceability and product labelling has become more complex and onerous. You only have to look at the Food Standards Agency UK government website to see that the volume of food and allergen-related recalls shows no sign of reducing—121 recalls have been made since the beginning of the year. It is almost certain that food producers will face a recall at some point due to circumstances that may be beyond their control, so it is vital that they are prepared for this event. Failure to comply with these regulations could have a drastic effect on food producers, not only regarding the risk to human life—like the recent Coles meat pies mix-up, which could affect consumers with egg allergies—but also to the ongoing viability of their businesses. For these reasons, traceability and compliance must remain top of the agenda in the boardrooms of all food businesses. There are a number of steps that food producers can take to minimise the risks and impacts of product issues and recalls. The key to successfully navigating a product recall is in the implementation of robust standard procedures. These need to be supported by fully-integrated computer systems, which minimise the cost of capturing traceability information and can provide the ability to pinpoint those impacted by the problem in seconds. The earlier a problem is identified, the faster it can be acted on in order to minimise the risk to life and the impact on reputation. While complying with traceability legislation is important, it is only one part of a food producers’ business. Embracing traceability as an integral part of business process will remove significant risk and support the running of a profitable business. One product recall alone can result in supermarket fines, revenue reductions, reputational damage, and potential exclusions from future range reviews. Most food producers operate on low margins, so any recalls or replacements can result in significant losses or even business failures. In 1990, Perrier was the dominant brand in the bottled water market, when it was forced to recall 70 million bottles of water. These products were withdrawn for four months and over the next three years Perrier saw sales drop by 50 percent and the firm lost £70 million. The company has never regained its market share. Conversely, in 2006, Cadbury-Schweppes recalled a million chocolate bars due to suspected salmonella poisoning at a cost of £20 million pounds and saw a drop in chocolate sales of 14 percent. While the initial costs were high, the management of the recall was dealt with swiftly and openly, stating the extent of the recall and the small percentage of product impacted. As a result, there was no long-term impact on the business. A modern, industry-specific enterprise resource planning (ERP) system embedded across all purchasing, production, and despatch activities, can provide food manufacturers with real-time data insights that enable improved quality management and traceability. These insights can help prevent, or at least minimise the impact of recall and reduce the risk of loss of reputation—allowing manufacturers to use the time and resource saved to focus their efforts on getting fit for future business growth.